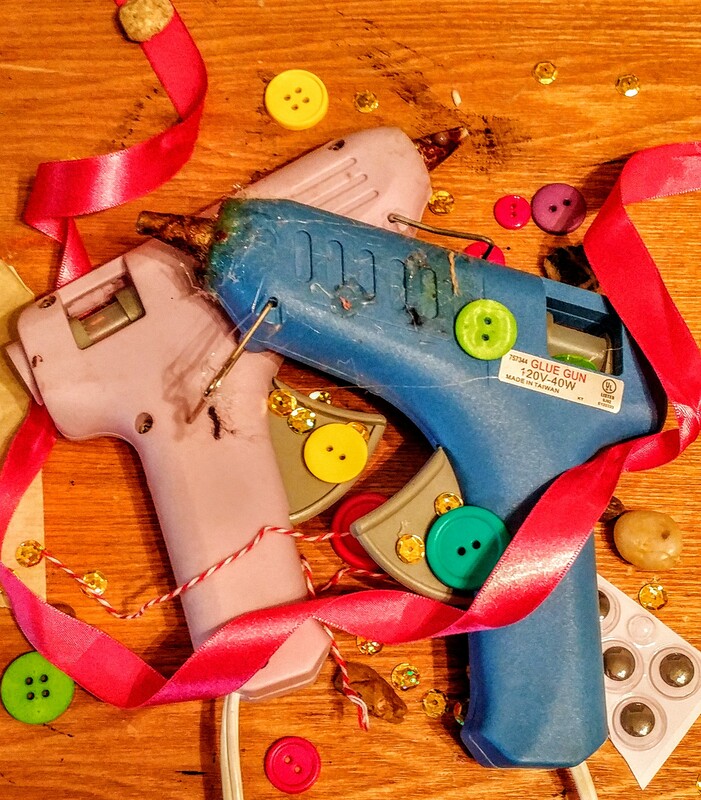 This girl knows better than to bring an Exacto knife to a hot glue gun fight! It’s finally beginning to look like Spring is actually coming…finally! And with Spring comes the thought of Easter, and what I’m going to do for the kiddos in my life. Normally I decline to get them candy and rather concentrate on finding other fun things for them to enjoy. This year I broke my rule, I blame nostalgia for this and as usual my husband. Because we were standing in the check out line at Meijer when he pointed out that they still sell Pixy Stix. Instantly I was taken back to the wonderful sugar high that these lovely little straws provide and I thought my nieces and nephew need this in their life! Of course I can’t just give them the sticks, of course I have to find a way to make them cute. They are going into Easter baskets it is mandatory all things in the basket be cute, pretty, or adorable best case is two out of three. So I sat down with the Stix and looked in my craft closet for inspiration, which did not take long. I say a set of brightly colored cupcake holders I got on sale and instantly thought flowers. So I basically flattened out the cupcake holders and I folded them like you do coffee filters when you are going to make snowflakes to cut the curved petals. I added buttons in the center and felt leaves to complete the flower look. I can’t wait to give these to the kiddos! I also found Fun Dip but I don’t know what I’m going to do with it yet! Until next time stay crafty people.